Blake is a senior at the OHS. This will be his second year being apart of the Magnet family. Outside of Magnet, he likes to spend time with friends and family. He also enjoys babysitting his nephew, and visiting colleges to get the feeling of being on a college campus. 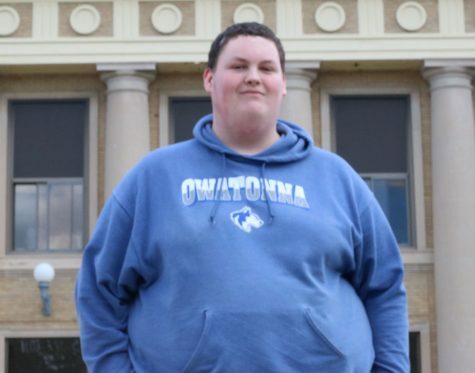 He plans on going to MSU, Mankato to further his education to be something that is involved with medicine/nursing.